Allied Flooring offers laminate flooring and vinyl flooring at reasonable prices and our range of products are suitable for renovations or new home and commercial use. Deciding on the right flooring is important. To assist you, we have a range of flooring and accessories to suit your every needs and our team will make some recommendations for you on what is best for your situation, lifestyle and budget. Please don’t hesitate to contact one of our friendly team members who can assist you with your queries about our products, prices and design. Whether you’re seeking a wooden floor solution for just one room in your home or a whole house lot, block of commercial shops or a large apartment building. 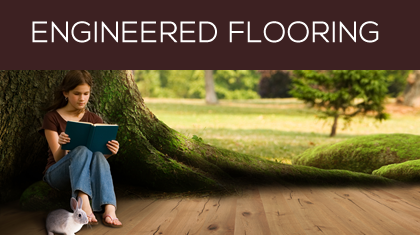 Allied Flooring has the technical know-how and the comprehensive range of cost effective timbers for whatever you need. You’ll also be able to stock up on essential sundry products, including adhesives, moisture barriers and cleaning products. What is laminate wooden flooring? 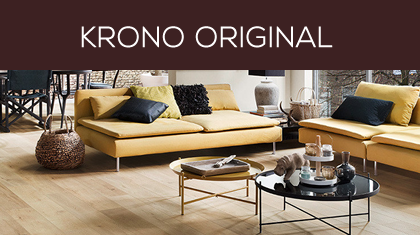 The first laminate floor was developed in 1977 in Sweden but first arrived on the market in 1980. This new kind of flooring quickly spread to other countries in Europe. The laminate of the early years was not of the high quality that it is today – but thanks to ongoing developments, by the end of the 1980s visible advances had been achieved. 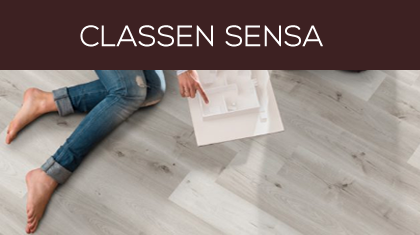 Today laminate is one of the most popular floor surfaces in the world and Kronoflooring GmbH, Lampertswalde is one of the global market leaders. What has not changed since the 1980s is the composition of laminate flooring? 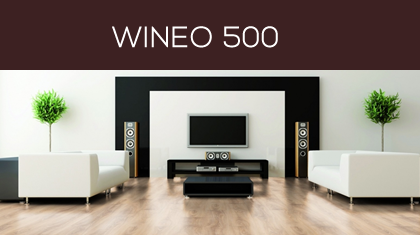 The general composition of the laminate is composed of three layers. The base layer of the laminate is an impermeable, layer underneath the base that improves its structural stability and serves as a moisture barrier. The thick, middle layer is a wooden composite base. The topmost layer of laminate flooring is the wearing surface and the decorative layer that, depending on the production process, can consist of several layers. It consists of special resin-treated cellulose and gives the floor a tough, durable surface and makes it visually attractive. Engineered flooring is the way of the future, being much more stable than solid timber flooring and much less likely to experience issues such as shrinkage, warping, and cupping. Most engineered flooring can also be used for feature walls, ceilings, bar counters and more!